Obama to cut the PMI rate. This will reduce you monthly private mortgage insurance or PMI payment if you are buying a home or recently purchased a house with less than 20% down payment. President Obama announced in a speech in Phoenix on 1/8/15 that the Federal Housing Administration’s would cut the PMI rate for mortgages that require it, from 1.35% to .85%. PMI is required on mortgages that do not have a 20% down payment or loan to value of 80%. Private Mortgage Insurance is insurance required by mortgage lenders to protect their interest should the borrower default on the mortgage since there is little equity in the property. 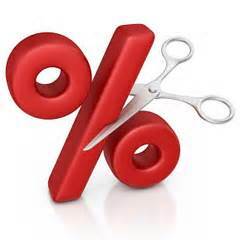 This cut could represent a saving of $35 to $100 a month or more based on the amount borrowed. 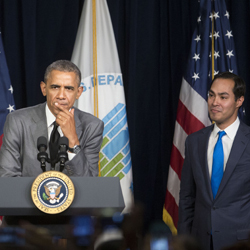 HUD Secretary Julian Castro said “This action will make homeownership more affordable for over 2 million Americans in the next three years”. This is intended for first time homebuyers. Combined with some of the lowest interest rates in history, and several first time homebuyers programs, there is no better time to purchase a home. See more about first time home-buyers programs.